Ryan founded Oxford Genetics in 2011 with the aim to revolutionise DNA design, optimisation and assembly to enable molecular engineering to fulfil its promise in synthetic biology and medicine. Ryan has a first class degree in Genetics and a Ph.D. from Oxford University. He is an experienced genetic engineer with extensive knowledge and practical insight working with bacterial, botanical and mammalian recombinant expression systems. Ryan's research interests in synthetic biology and molecular engineering include vaccines and treatments for infectious diseases and cancer. He was inspired to create Oxford Genetics after observing that inefficient DNA design and assembly often limit scientific progress. Len is Professor of Gene Therapies at the University of Oxford and has over 25 years experience at the interface of genetic engineering and medicine. His main interests are in designing viruses and other micro-organisms for targeted cancer treatment. He has published over 200 primary scientific papers, was founder of the British Society for Gene Therapy and is currently the Secretary of the European Society of Gene and Cell Therapy. As co-founder of Oxford Genetics, Len provides key scientific insight to help establish the company as world leader in DNA design and modular cloning, providing increased versatility and removing the inefficiencies that have plagued the technology in the past. David has a first class degree and PhD in Biochemistry. Following postdoctoral research on eukaryotic gene transcription at the Institute for Cancer Research, Philadelphia, his academic research career centred on the control of developmental gene expression. He was Reader in Molecular Biology at the University of Leeds and has over 90 research publications and more than 300 books as author, editor, and series editor. He has held numerous consultancies with biotech companies. 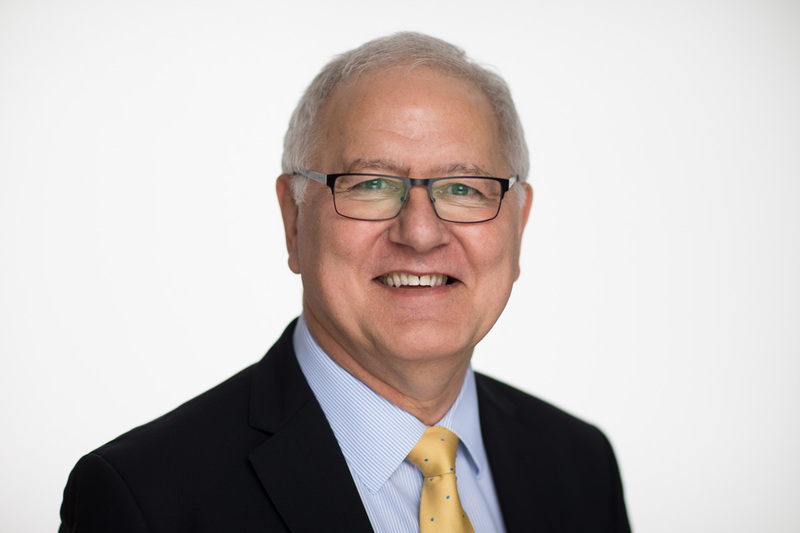 David has founded three companies including Science Warehouse Ltd, a cloud-based e-procurement, catalogue and spend analysis platform for both science and non-science spend, which he grew as Founder and Executive Chairman to host over 17 million products and services for top tier clients. Dr Baker has a background in immunology with >15 years experience in developing biologics (for biotech and pharma companies), and has a successful track record of implementing M&A's and IPO exit strategies. 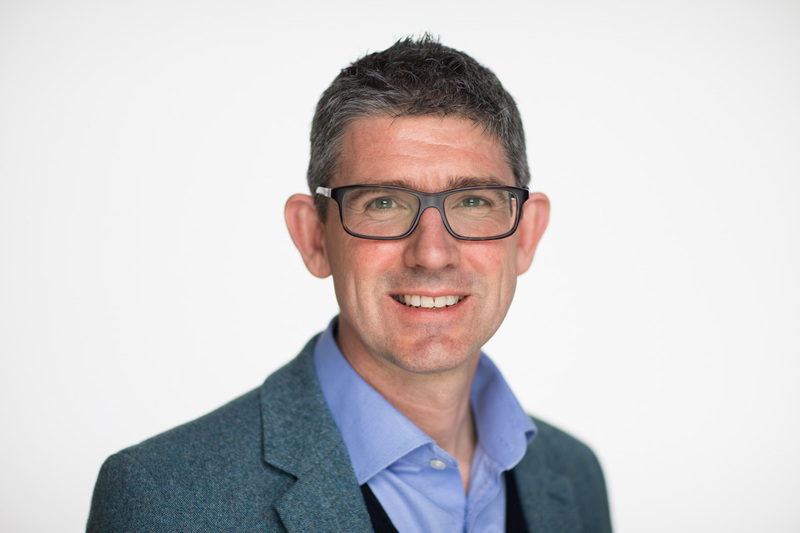 Dr Baker currently holds positions as CSO at Denceptor (Cambridge, UK) and VP Immunology & Oncology at Celentyx (Birmingham, UK). Previous positions include CSO at Abzena, CEO/CSO (and co-founder) of Antitope, and VP Biologics Discovery at Biovation (subsidiary of Merck KGaA). Pre-industry experience includes postdoctoral positions in Cambridge and a PhD in cellular immunology from University of Birmingham UK. 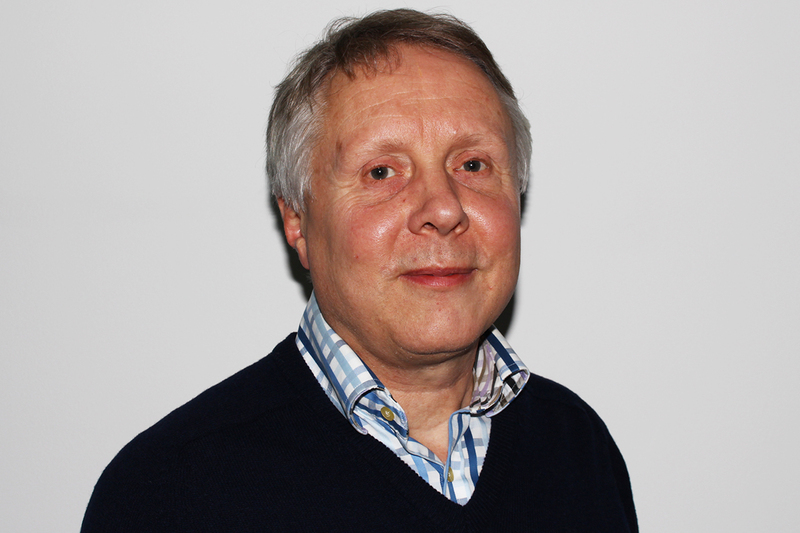 Mark is founder and Managing Director of Mercia Fund Management (MFM). He has a degree in Human Biology from Oxford, PhD from King's College London in molecular immunology and an MBA from Warwick Business School. Prior to joining Mercia Technology Seed Fund, Mark was a research fellow at the Department of Pharmacology (University of Oxford). 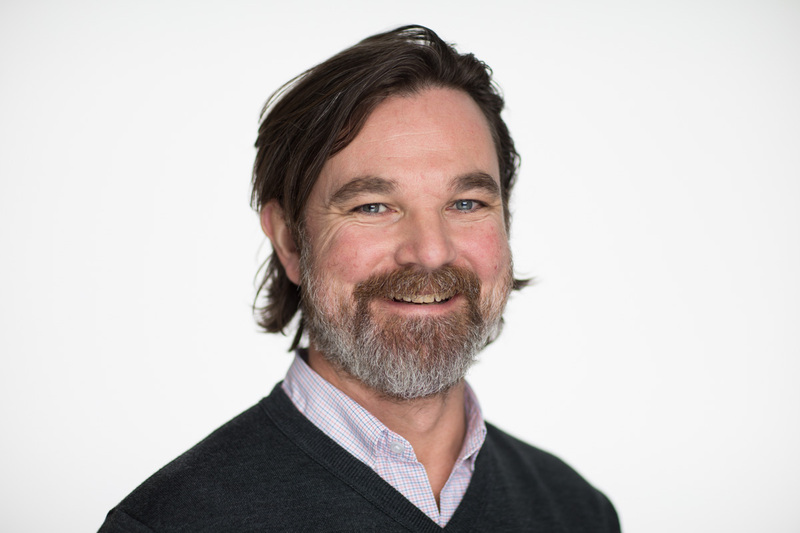 He has played leading roles within Isis Innovation and was VP Corporate Development at Oxxon Therapeutics Inc.
Mark has over 15 years experience in the commercialisation of life science opportunities in the biotech, niche pharma, medtech and diagnostic fields. So far he has raised circa 30m into his portfolio companies in addition to MFM's own investment. 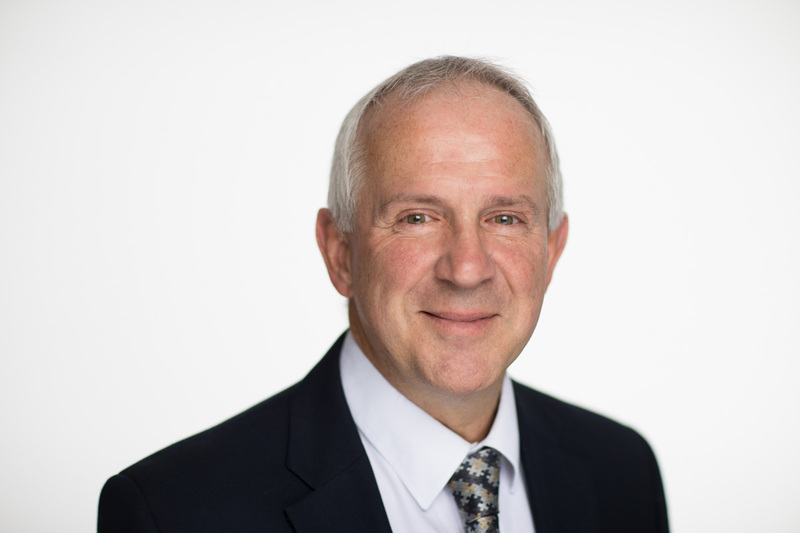 Martin joined Oxford Genetics in November 2017 and has more than 30 years financial and general management experience in technology and IP-focused businesses. He specialises in leading and developing small technology organisations through periods of rapid growth, fund-raising and international expansion to exit events including trade sale or preparation for IPO. Martin’s most recent role was CFO of Warwick-based Allinea Software, culminating in the successful sale of the business with an average return to shareholders of 100 x net investment. Prior experience includes fourteen years as global Head of Finance of Oxfordshire-headquartered Sophos - during which time the business grew from £2 million turnover and 15 employees to over £100 million turnover and 1,100 employees. 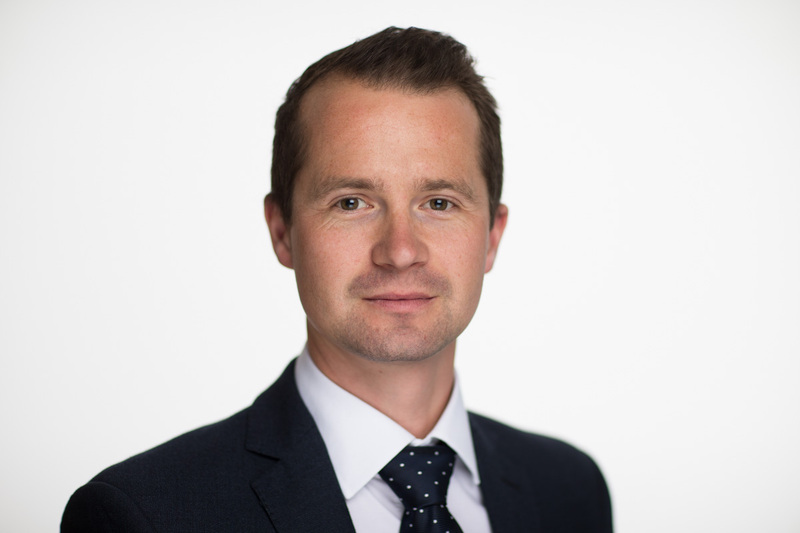 Martin qualified as a Chartered Accountant with Price Waterhouse in London and holds a MA degree in Economics from the University of Cambridge.